We have been rated by an independent survey as one of the best driving schools! Streetwise driving school has specialist driving instructors with strong local knowledge of their local ares located in most North, West and North West London postcodes. These instructors not only teach in these areas but for the most part they live there too. They know the best streets to practice in, and have intimate knowledge of the actual routes and roads used for the practical driving test. Streetwise is a member of the Driving Schools Association of Great Britain and The Diamond Instructors Association. Several Streetwise driving instructors are also members of the Institute of Advanced Motorists – the highest driving test one can take. Online offer only! Before making any payment please check availability as refunds are subject to charges. 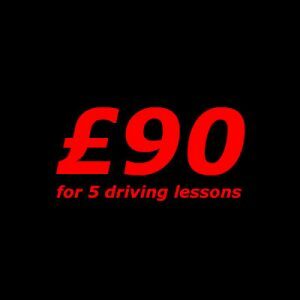 This offer only applies to customers that are complete beginners and have not pre-booked a driving test and have a provisional license. Lessons can only be taken on any weekday before 5pm. This offer does not apply to full licence holders. Sorry! 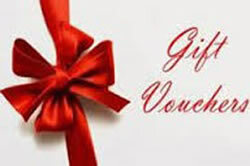 Personalised gift vouchers make the perfect gift for Birthdays, Christmas, Diwali, Eid in fact any occasion. Simply let us know what the voucher is for, who it’s for and the amount of lessons you’d like to buy and whom it’s from as this is what will be printed on the voucher. Once we have received the information and payment we will prepare the voucher. Put it in a red envelope and send it to you via first class post in a large white envelope. The Vouchers are free. You only pay for the number of lessons you wish to purchase. To purchase your voucher simply email or call us on 020 8933 5911 and we’ll get things rolling right away. Learner drivers can take motorway driving lessons with an one of our driving instructors from 4th June 2018. The driving test will change from Monday 4 December 2017. 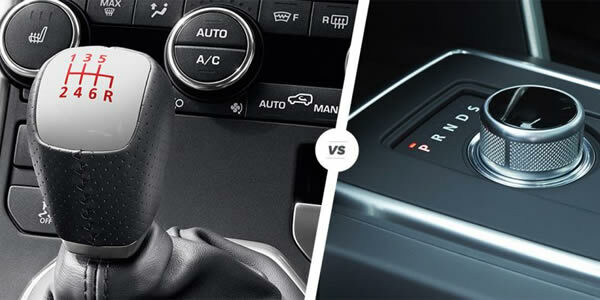 The changes are designed to make sure new drivers have the skills they need to help them through a lifetime of safe driving. Streetwise have developed a tried and tested, unique teaching technique that ensures every pupil has an excellent chance of passing the driving test first time. Streetwise driving instructors provide the highest quality driving lessons, block blocking discounts, intensive courses and are also able to get short notice driving tests dates. Pass 1st time or your next test is FREE! 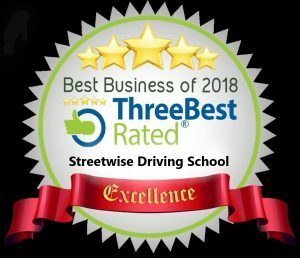 Streetwise have developed a tried and tested, unique teaching technique that ensures every pupil taking an intensive course has an excellent chance of passing the driving test first time. We are so confident with our teaching abilities, that if you do not pass the driving test with us first time, the next test is FREE! Streetwise Driving Instructor Training can help you through a tried & tested successful training course that will fully enable you to confidently embark on your new career within three months. We are a family run business with 25 years of experience operating our Streetwise Driving School and 10 years experience in instructor training. You will personally be trained by a four times Grade 6 instructor that has a proven record in delivering first class training. We can even tailor your training to suit your needs. Click here for more reasons.